We believe in being open and honest about the cost of your eye treatment. After all, this could be one of the most important procedures you’ll ever have. From the cost of laser eye surgery to the price of cataract surgery, we’ve set it out some of the prices for our most common procedures, so you know exactly where you stand. 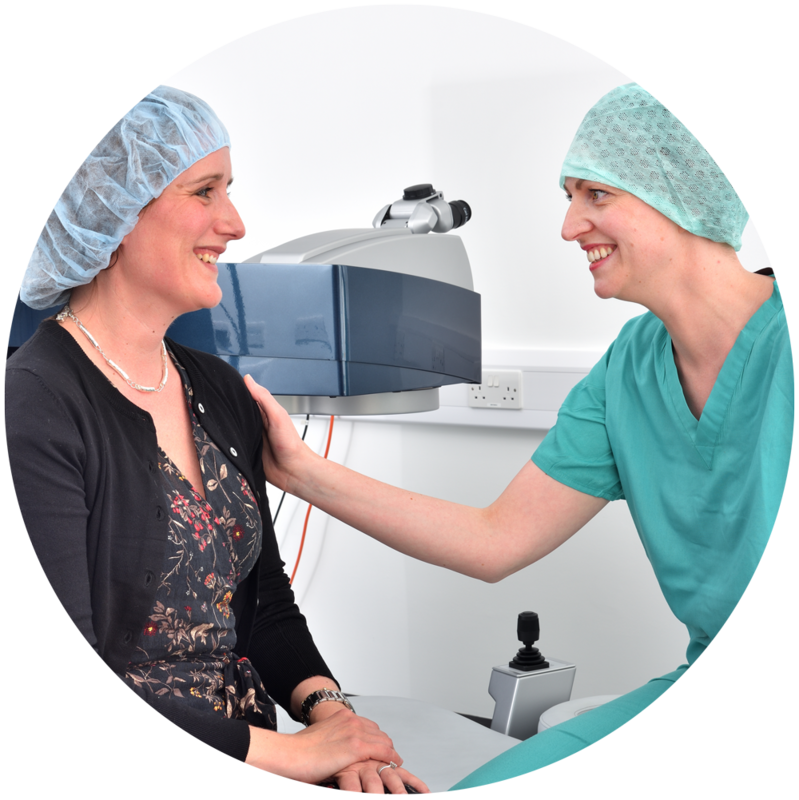 We offer a free, no-obligation diagnostic consultation prior to your appointment with our consultant ophthalmologist, where you can find out what treatment might be available to you. Following your initial consultation, the next step is to meet with one of our consultants to find out which type of treatment can give you the best results. At this appointment you’ll also meet your surgeon and have the opportunity to ask any questions. Laboratory costs maybe needed and will cost extra. we have 0% finance options available for certain treatments. Talk to us today about your payment options.